We pay due respects and homage to Doris who passed away peacefully at her home on Sunday 17th November 2013. 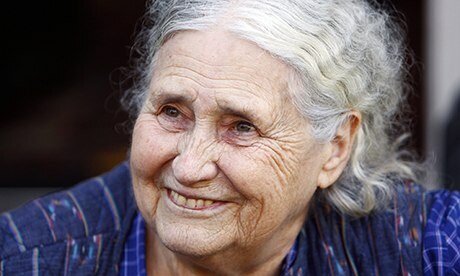 Doris May Lessing 22 October 1919 – 17 November 2013) was a British novelist. Lessing was the eleventh woman and the oldest person ever to receive the Nobel Prize in Literature.